REGISTER NOW, ONLY A FEW HOURS REMAIN! 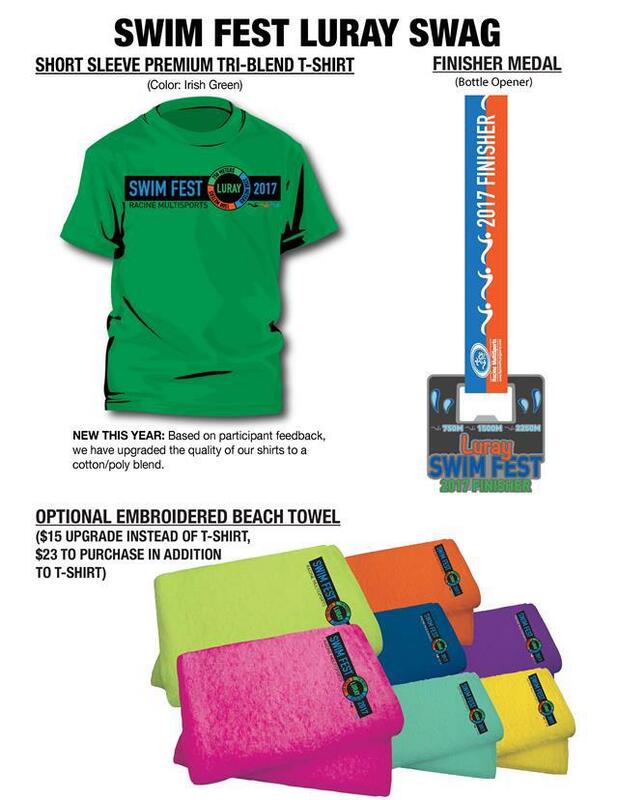 Online registration closes at midnight for Swim Fest Luray. Last day to register online is June 14th. Online registration closes Wednesday, June 14th. After that point you can register at Packet Pick Up (for an increased fee) on race morning from 6:00am to 7:30am at the race venue. There is no packet-pickup or registration on Friday. We hope to see you in Luray!